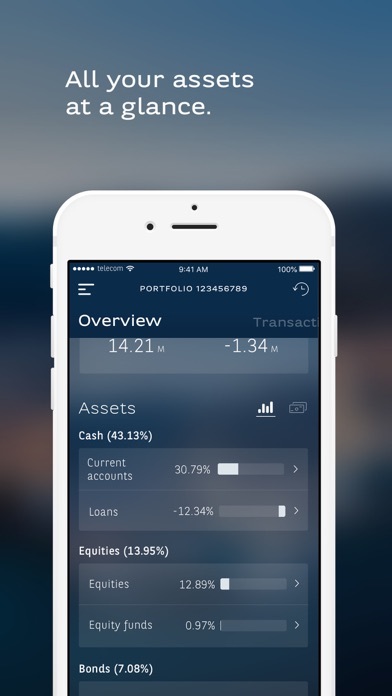 With myWealth, you can view your latest portfolio information and past transactions, check your statements and more. 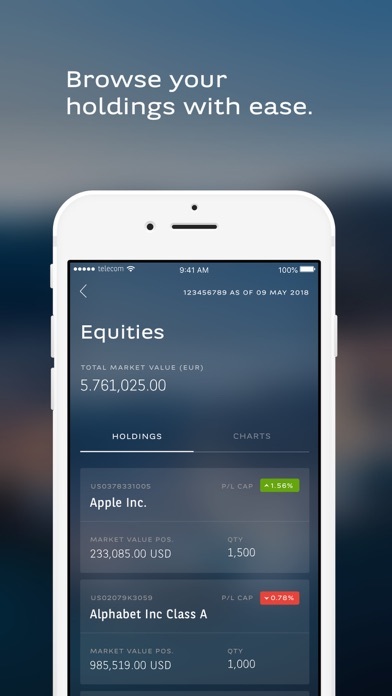 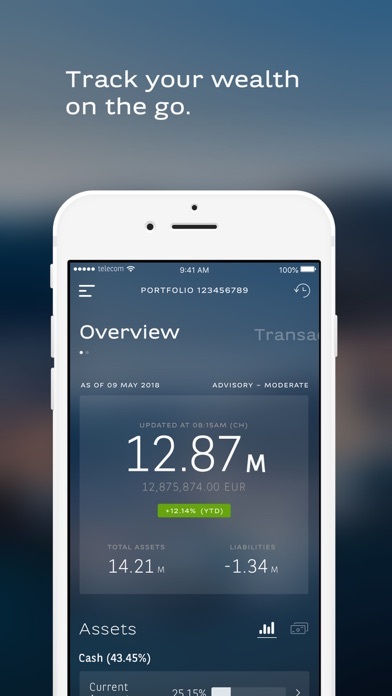 myWealth lets you: - Get an overview of your wealth and track performance easily - Check your portfolio allocation at an asset class or currency level - Follow your past and pending transactions This application is meant for BNP Paribas Wealth Management clients with accounts booked and managed by the Monaco Branch. 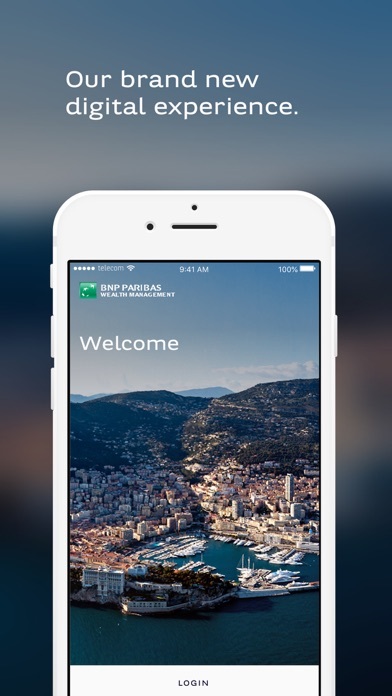 For enquiries or access details, contact your BNP Paribas Relationship Manager.